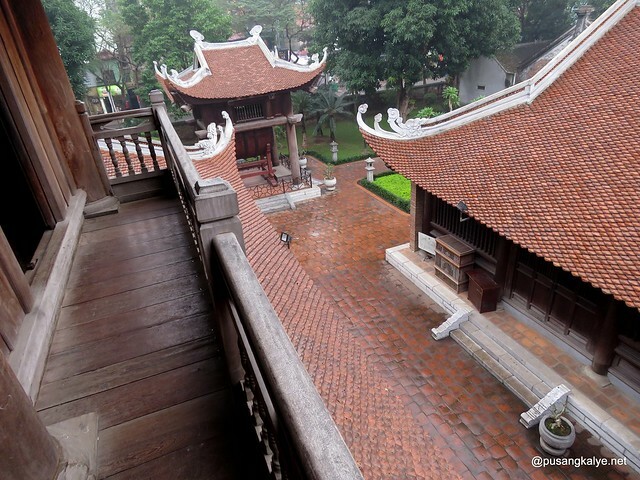 Hanaoi Part #2: FREE WALKING TOUR with #HanoiKids-- Ho Chi Minh Mausoleum, Temple of Literature & National University, Giang Egg Coffee and more. Reading in-flight magazines pays. Other than saving you from a long, boring ride, the tips from fellow travelers are really helpful. It was in Cebu Pacific's Smile Mag where I learned about the Hanoi Kids. The name itself intrigued me. Very catchy and very appropriate to encapsulate what they stand for. 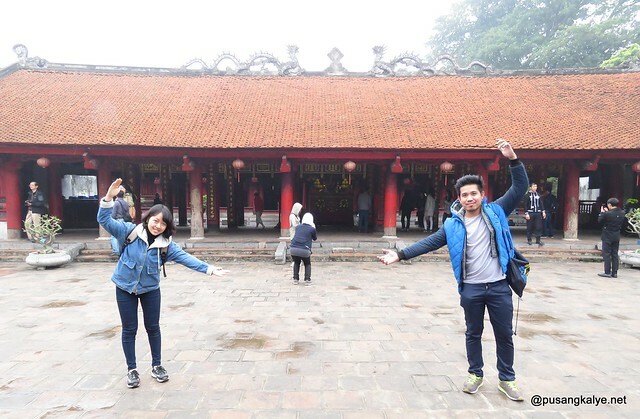 Hanoi Kids is a non-profit group of University students all over Hanoi who volunteer to give Free Walking Tour to foreign tourists. Free Tour? Seriously? I also asked that at first. Who gives free tour these days? There might be a catch. But nah! 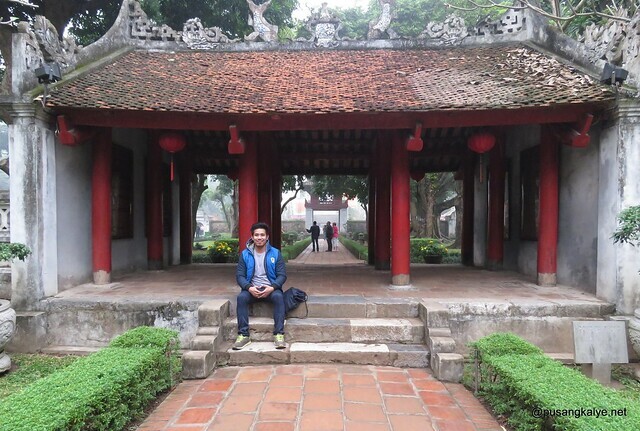 The goal of the organization is to promote Hanoi and in return, provide opportunity for student volunteers to practice their English, learn the culture of other people and make friends from other countries. Win-win situation right? I find the cause noble. If I were a university student in Manila, I would have established a similar group here. lady true to her nickname Joy. Hanoikids, established in 2006, is known as a student-run organization based in Hanoi, Vietnam. 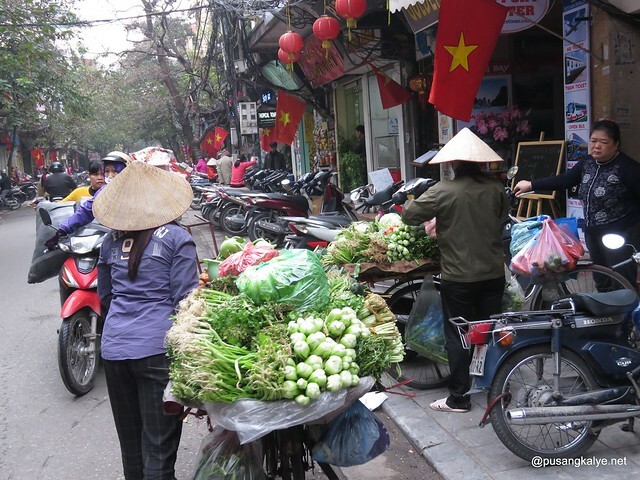 By voluntarily taking city tours for English speaking travellers in Hanoi, we hope to bring travellers from all over the world an insight into our culture, tradition and beautiful sight-seeings. Each member of the club can explore their full potential through cross-cultural experiences and extracurricular activities. I emailed Hanoi Kids two weeks prior to my trip to Vietnam and they were prompt to reply. There are limited slots and its on first come first serve basis. I was not able to secure a schedule on my prefered date but I was assigned a half-day tour the next day. So what I did was to go around again on my own in the morning and met my guide in the afternoon. My guide was Joy. She's a first year University student. She was waiting at my hostel the moment I came back at around 2:00 pm. She was alone on her scooter and I immediately asked her if we were to wait for others but was surprised that there were just the two of us. I was expecting a group walking tour but this was a welcome thing. A personal travel guide it felt. And it was so good because Joy and I were able to chat a lot and share many information about each our countries. I was her ,if I am not mistaken, 4th guided tour but I was surprised at how well versed she is with her history and well versed in English too. The first thing Joy taught me was how to pick a reliable taxi. 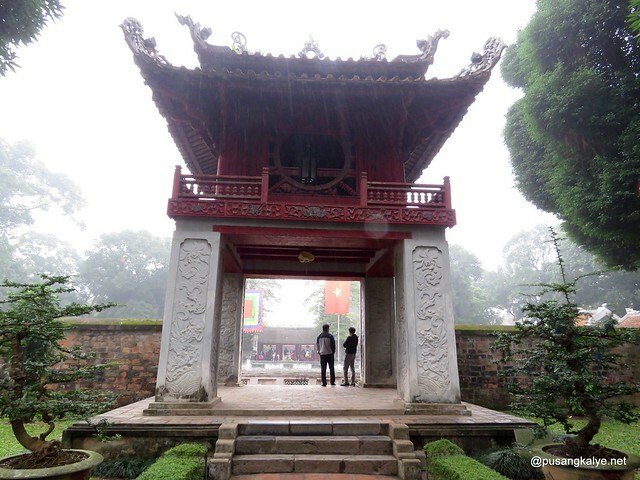 We went straight to the Temple of literature. It was just a few minutes ride from my hostel in the Old Quarters. Tour Options – Where to go? 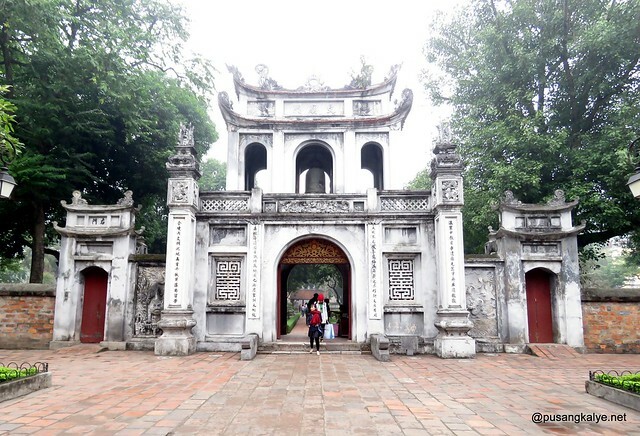 The Temple of Literature is the first university of Vietnam where the royal exams were held in the past. 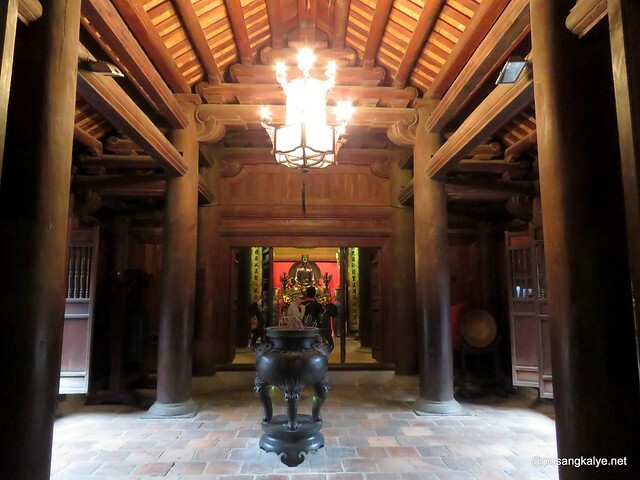 Initially dedicating to Confucius, this complex was built in 1070. 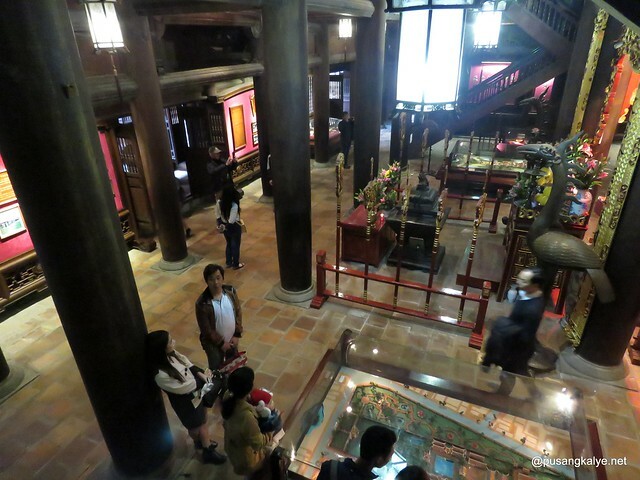 In 1076, the university which was at first for the crown prince and royal family only, was built behind the temple. 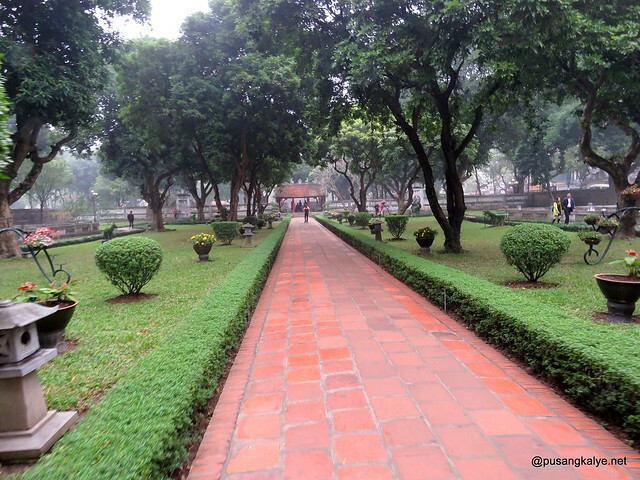 Nowadays, it is no longer used as a university and became one of the most popular tourist attractions of Hanoi. 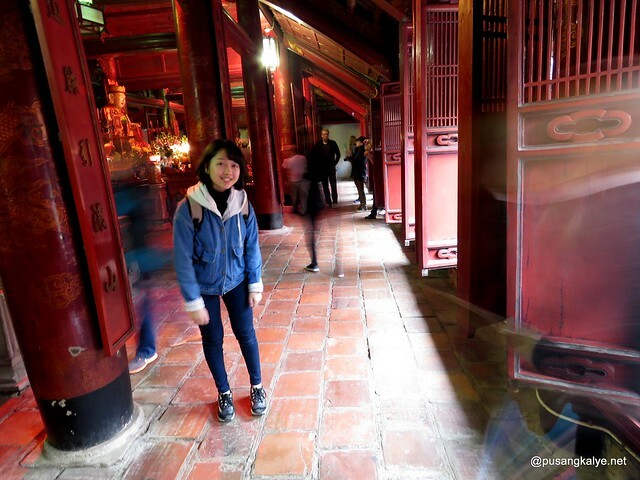 There was so much history about the Temple of Literature. Joy was telling me new info each step of the way and my mind was overwhelmed I couldn't absorb everything. There is no doubt a strong influence of China architecture here. 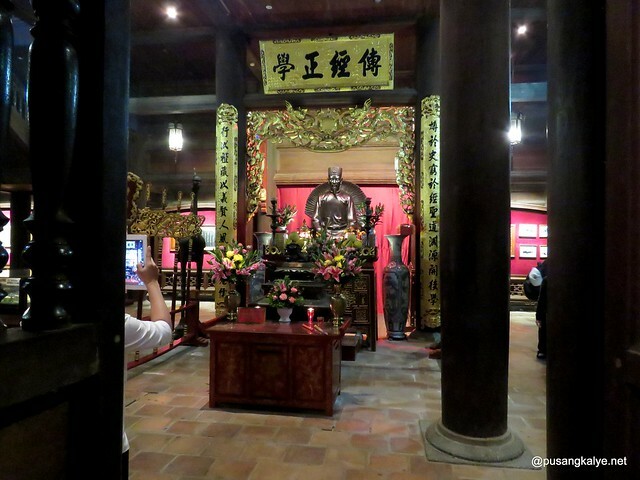 The temple after all is dedicated to Confucius, the great Chinese scholar. So one can notice veneration to the tortoise and dragon, both mythical creatures in China. 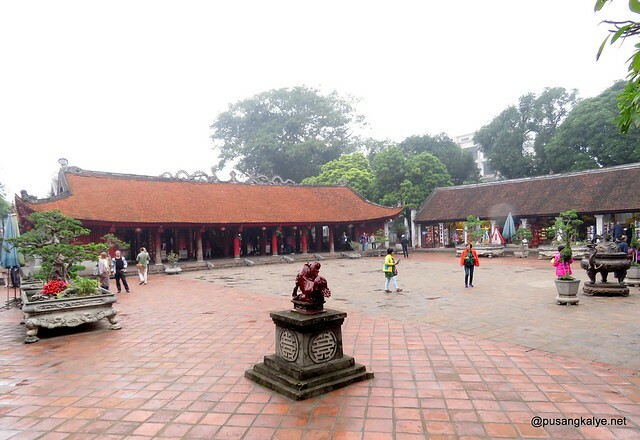 It is also important to note that despite that, the temple exudes a Vietnamese feel too it. 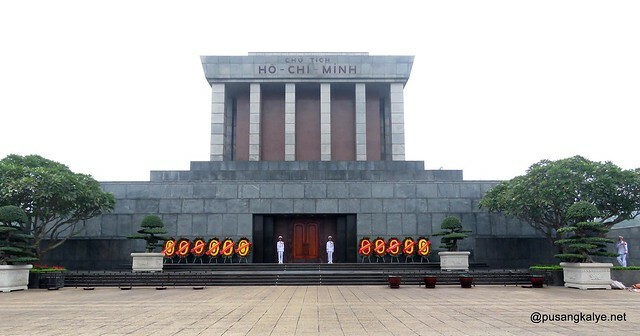 The Ho Chi Minh complex consists of the Ho Chi Minh mausoleum, living space of president Ho Chi Minh, the Ho Chi Minh Museum and One Pillar Pagoda. Note: Visitors are required to wear shirts with sleeves and pants under knees. The Mausoleum is open for public viewing only in the morning 7:30am – 11:00am so we were not able to enter anymore since we came in the afternoon. The guards here are very strict. There is a yellow line in front of the building and you are not allowed to cross that line for picture taking. I also heard from other travelers about the strict security checks when entering it and cameras are not even allowed. 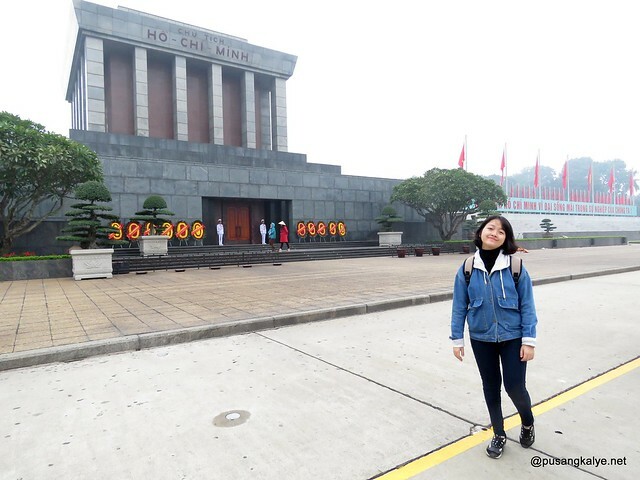 Opposite the square is a huge building housing the congress of the Communist Party of Vietnam and they were on the start of their yearly session during our visit in the complex so security was extra high. 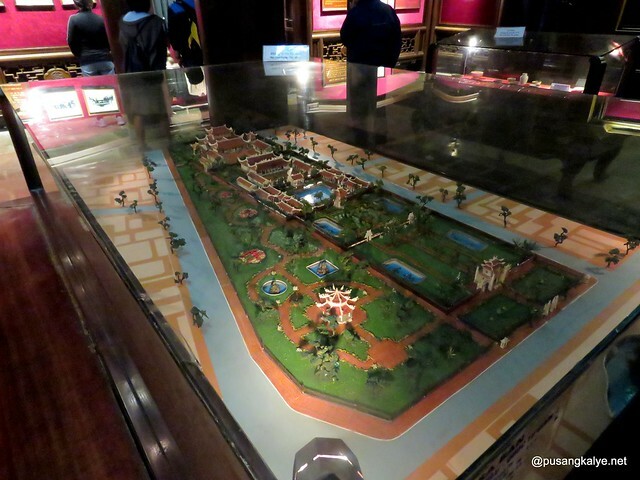 So instead entered the Living Space with the Entrance fee of VND25,000/ person which I shouldered. Joy was exempted since she's a university student. 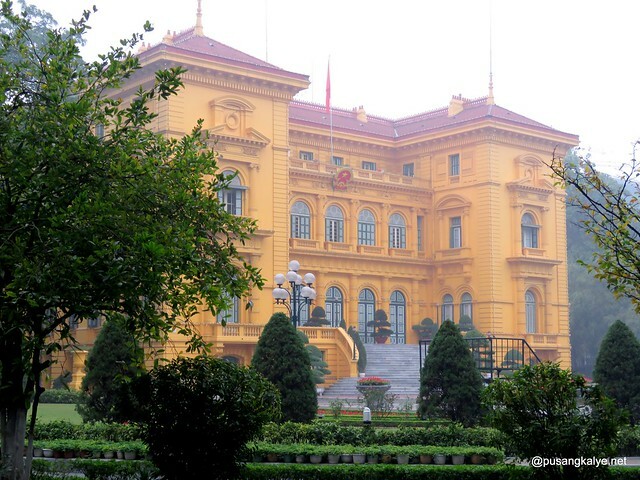 Inside is a French-style Presidential palace which is supposed to be the official residence of the leader of Vietnam. 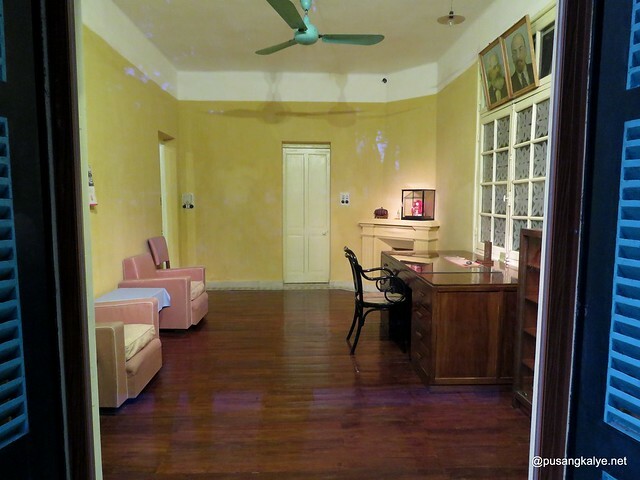 Ho Chi Minh, the great leader of Vietnam, refused to stay in this fancy building but instead opted accommodation in a normal electrician’s house nearby. Such is a display of his simplicity despite his power. 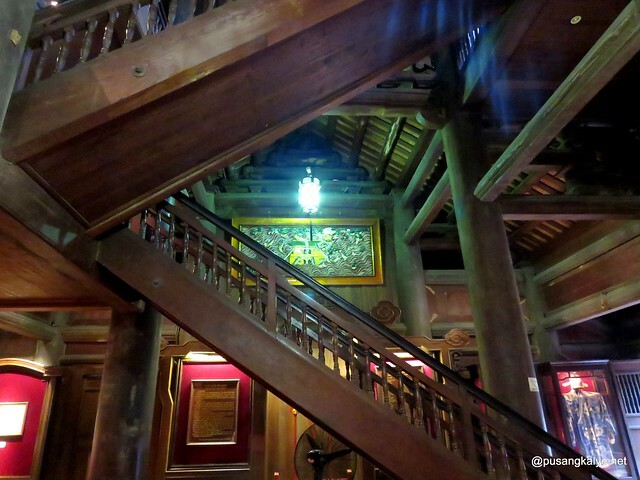 The Museum of Ethnology shows tourists the diversification in the architecture, customs, ideology, and so on of Vietnamese culture. 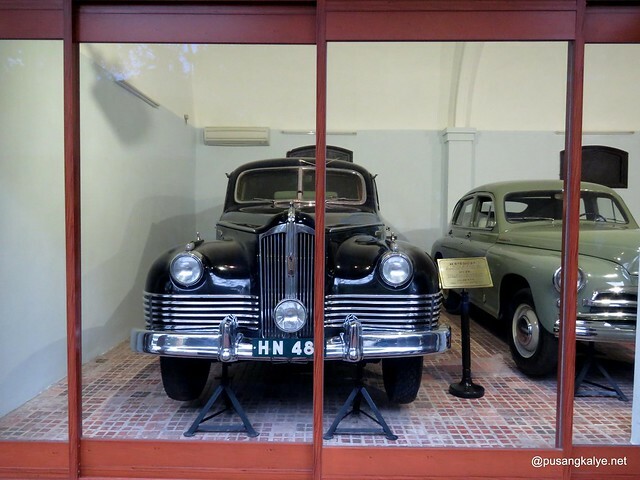 The museums consists of two parts: the indoor part features the exhibitions, offices, research center, library; the outdoor portion exhibits various house styles of different Vietnamese ethnic groups. The prison was built by French to keep political prisoners around 1886. This prison was taken over by Vietnamese government and used to keep American pilots during the American’s occupation. We missed on the two (2) attractions listed above as I was out of time. I requested Joy to take me somewhere we can have refreshment instead. 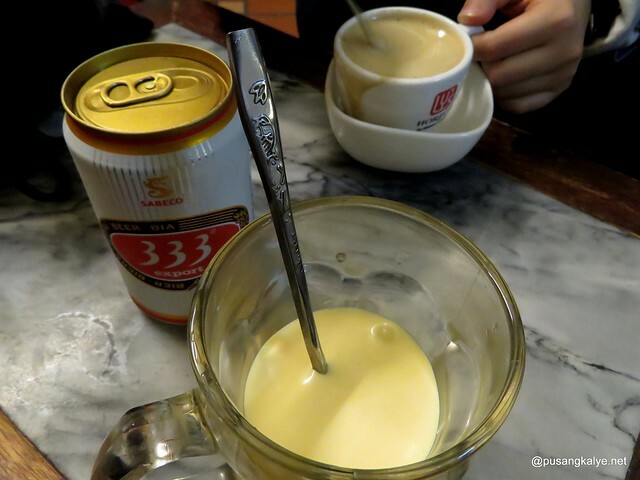 Perfect time for egg coffee which Hanoi is well known for. 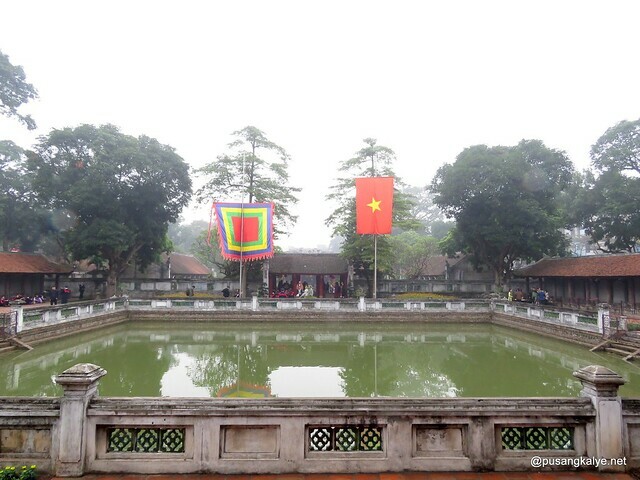 When Vietnam attained its independence from China in the 11th century, the King chose Hanoi to build his palace surrounded by the business quarter or the artisan area which has been know as Old Quarter today. 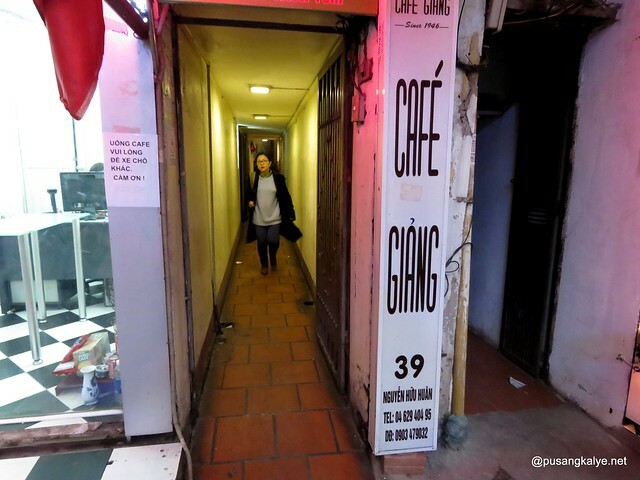 In the past, the 36 streets each sold a specialty, such as Hang Bac street (Silver street), Hang Ma street (Paper Offering street) or Hang Bong street (Cotton or Silk Street). Old Quarter has its own houses’ style which is a mixture between French’s architecture and Vietnamese one, which is the reason why the government wants to preserve this charming historical ambience of the local unique culture. Coffee and Egg? Sounds weird indeed but very tasty. This very unique drink is well known in Hanoi No wonder why these shops are always long with queues. 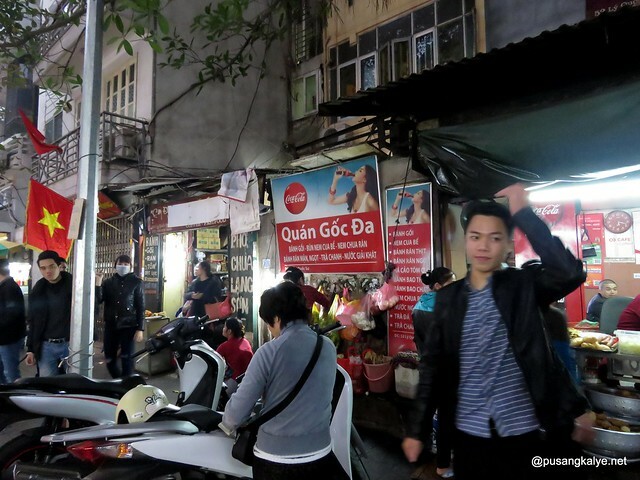 My guide took me to the first store, in Nguyen Huu Huan Street in the city’s old quarter, where egg coffee originated. A pretty simple coffee shop retaining its original feel. The creator, Mr. Nguyen Van Giang, was a bartender working for the 5-star Sofitel Legend Metropole hotel. Due to a milk shortage in Vietnam at that time. The coffee is brewed in a small cup with a filter before the addition of a well-whisked mixture of the yolk and other ingredients. 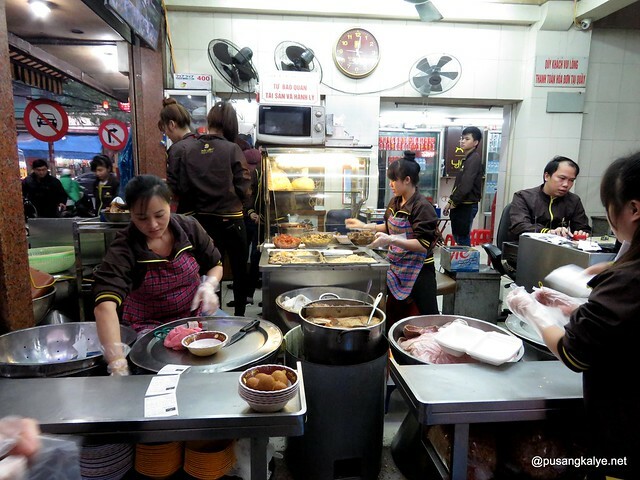 After creating the recipe, he started his own business – Giảng café. 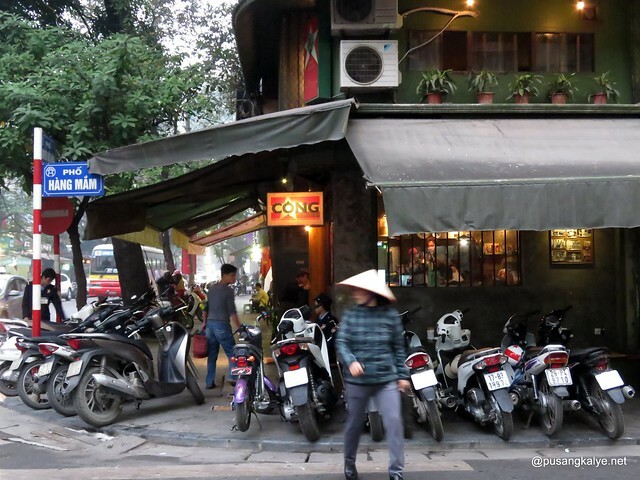 Later, two other egg-coffee shops are opened by his children- Đinh café (next to Sword Lake) and Giảng cafe on Yên Phụ street. And they serve egg beer too! 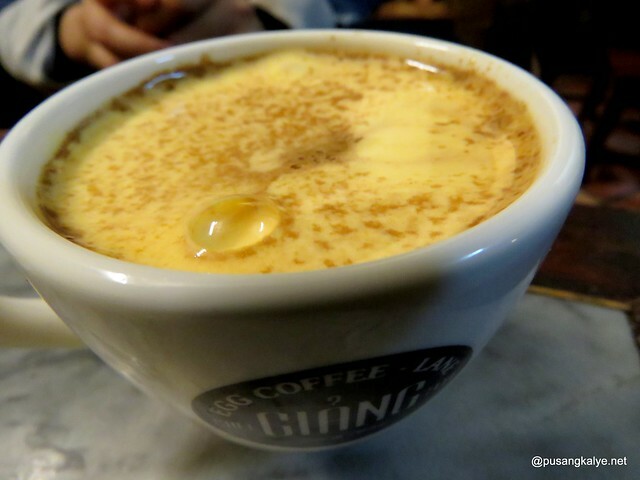 Now egg coffee is unique but this one is really very unique. I enjoyed both. I was seeping alternately from my beer glass and coffee glass with my mind saying "sarap!" each time. Haha. It was also downtime for Joy and I to chat casually as if we were not chatting for hours. 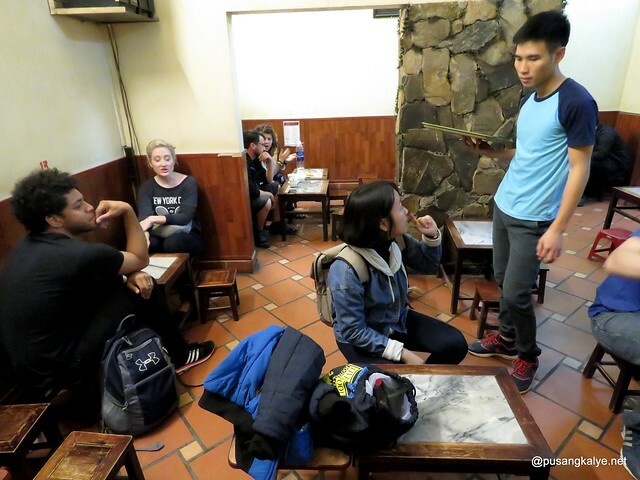 Joy also pointed to me other dining places around Giang Cafe. If only I had more time. I had to be in Halong City that night where another adventure awaits. It was a quick tour. We started 2:00 pm and ended at 6:00 pm since I had to check out at my hostel and catch the last bus to Halong City. We dropped by a small food store Joy suggested to buy a few rolls for snack during the trip. 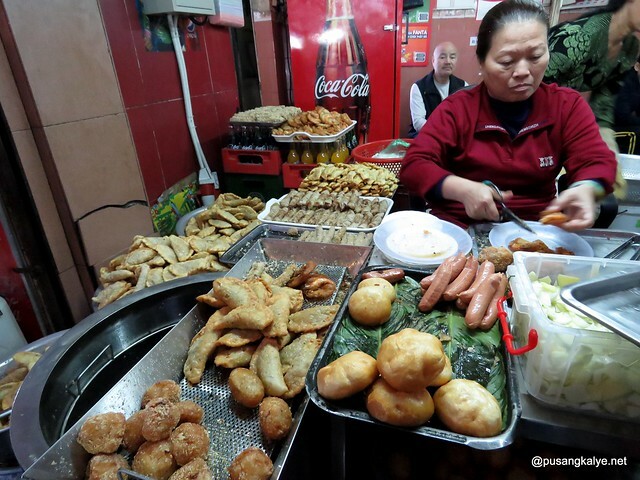 Joy suggested what to buy, Nem rán or fried spring roll as one of them and she reminded me to eat them not sooner as they are tastier while hot. I gave joy a small memento (I felt bad for forgetting the souvenir I bought in Manila) and parted ways. Days later and we were connected on Facebook and she even emailed me more places and food to try next time I visit. 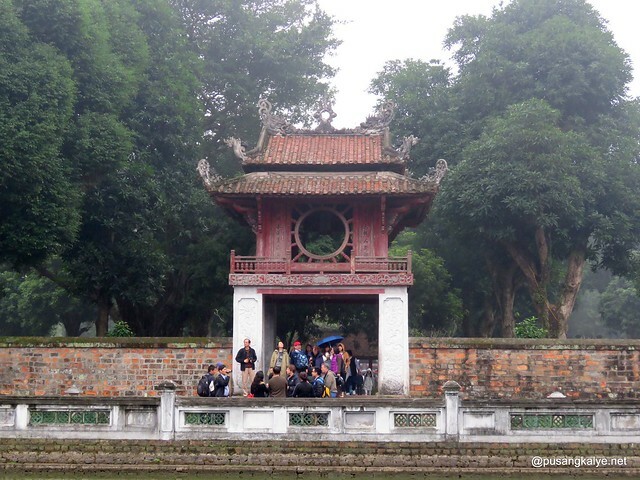 It was a very good decision to contact Hanoikids for the walking tour. Not only that I felt save, it saved me time going around since my guide Joy was familiar with the streets and getting tides. Also, nothing beats local's knowledge. 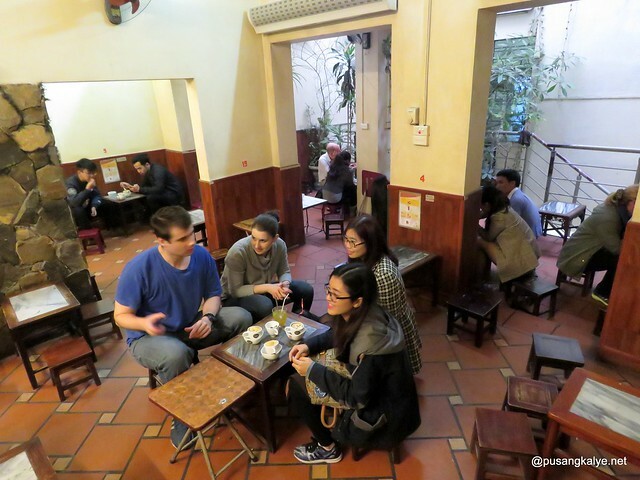 Joy's hometown is North of Hanoi but she is studying in Hanoi so I got many insider tips and at the same time felt having a local friend which made me feel more at home. I strongly suggest you take a whole-day tour which you can secure by contacting Hanoikids at least 2 months before tour trip. The group is very popular so slots are limited. 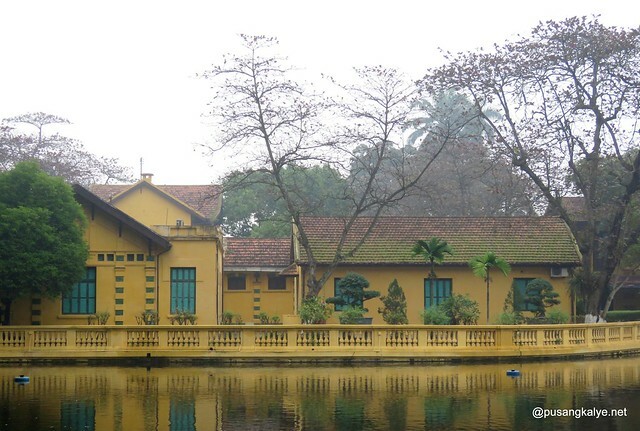 Enjoy your stay in Hanoi!!! 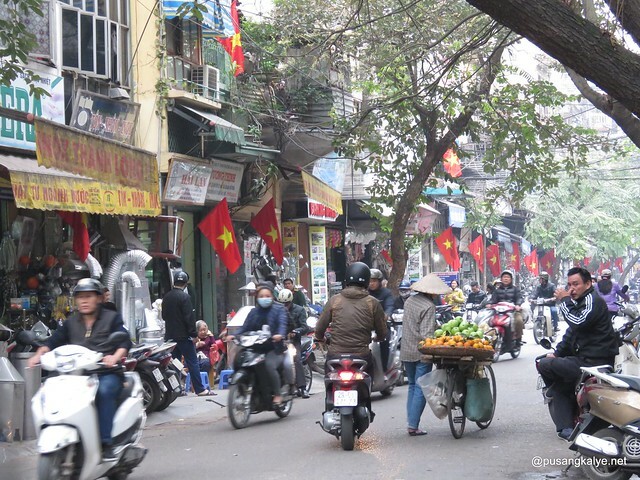 Vietnam is definitely one of the countries that I really want to visit. I heard that the food there is amazing! 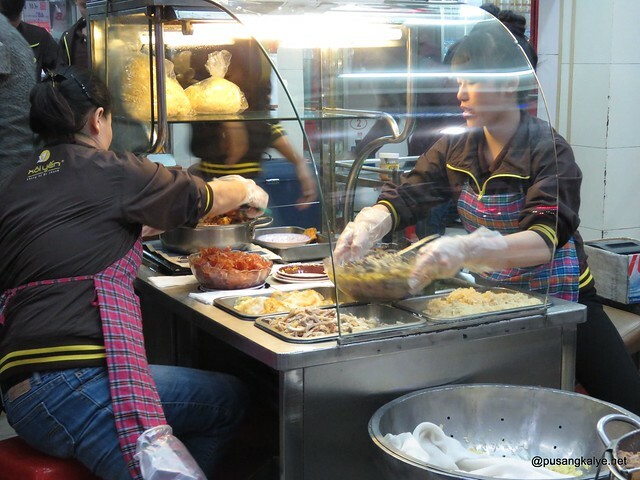 oh, Vietnam is a heaven of the weird food. 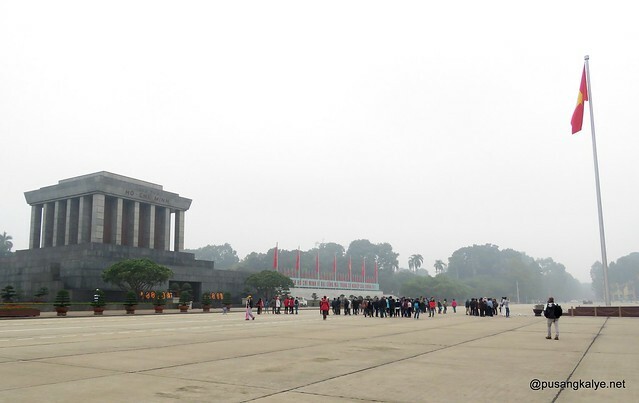 I came to Hanoi- the capital of Vietnam yesterday. I booked tour at Hanoikids. 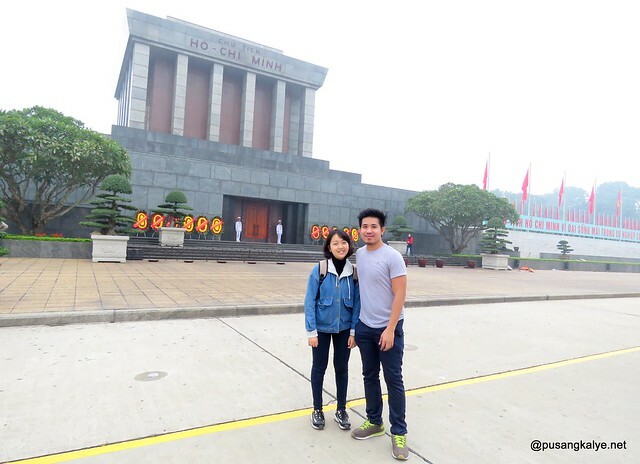 Although,they who is very young, are studying at many university in Hanoi but they have deep understanding about history and culture. Today. everything is good.